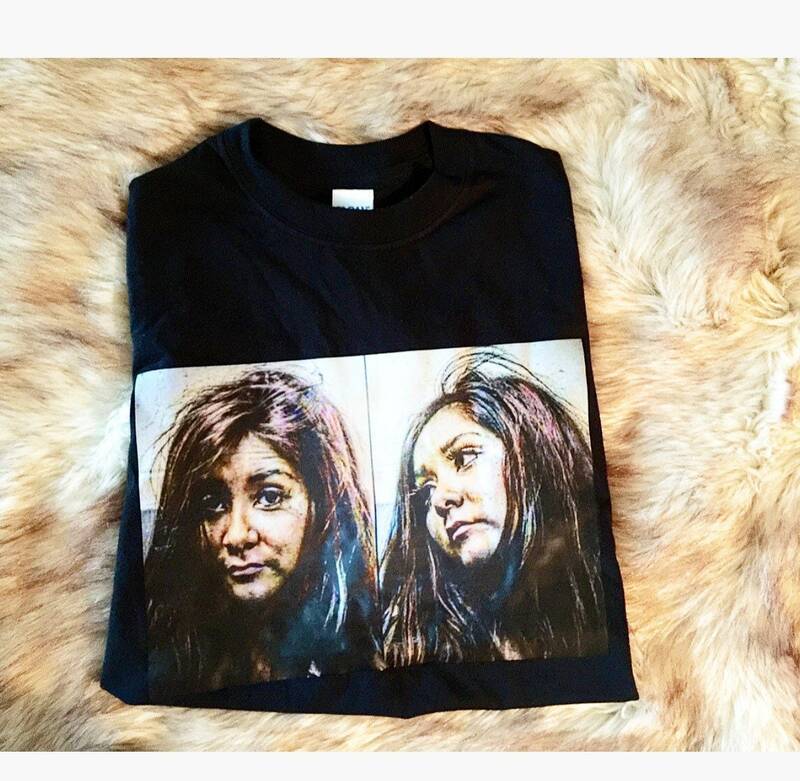 My infamous mug shot tee’s are now available! 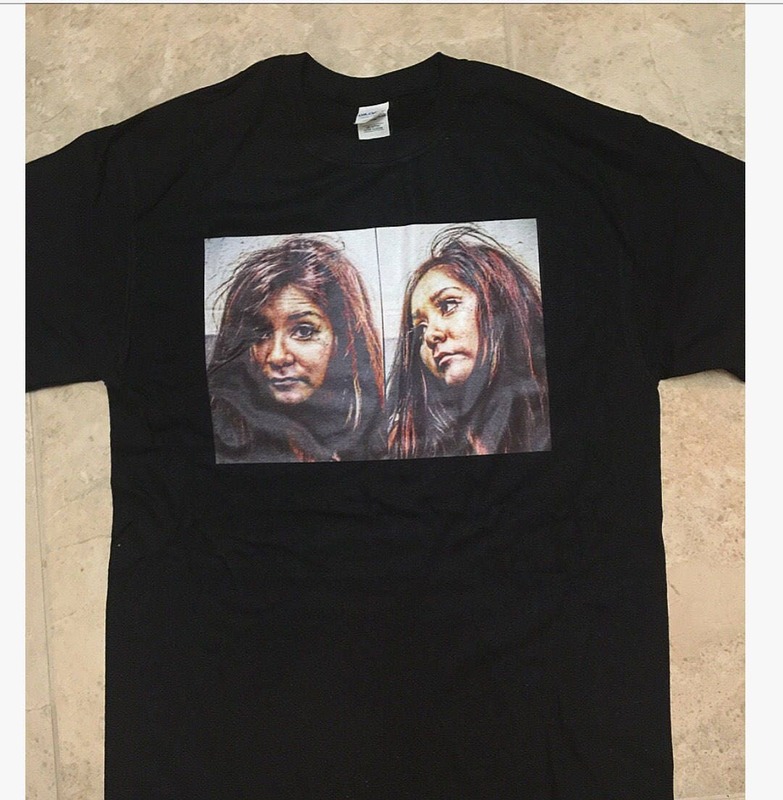 $40 for an iron-on image on a simple black tee?? Definently not worth the money. Love it....... Will be ordering another one soon.